Tundra were a new brand to us but looking at the build quality, design and innovation in the Pure range we rate them highly. 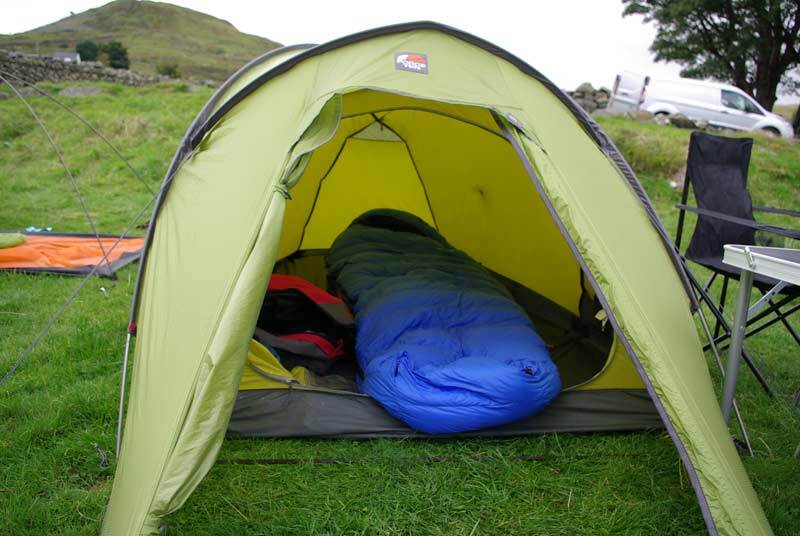 The choice to offer a sleeping bag with waterproof hood and foot is very interesting and could be ideal for UK winter conditions and we like the range of 6 bags between 0 and -40°C - each available in short, standard and long lengths. As synthetic manufacturers up their game to compete with the increasingly ubiquitous hydrophobic down it’s going to be interesting to see how the Pure -20 handles this winter. One thing we can be sure of is it's going to be warm!